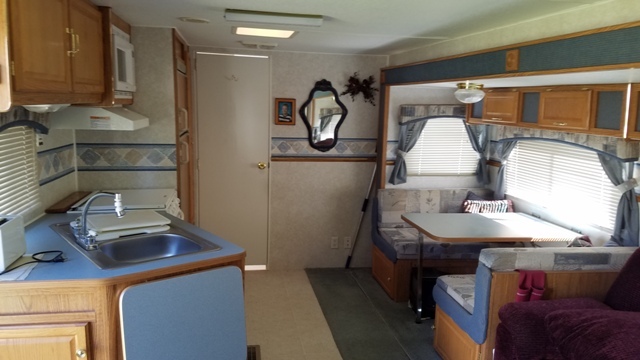 Directions: W. of Kuna on Avalon, S. on Ash St.
2003 Fleetwood Wilderness RV, 1995 Geo Tracker LSI, 1970 Honda 90, 2008 Baja 250 2x4 ATV, Like New Tandem Axle Garden Trailer! 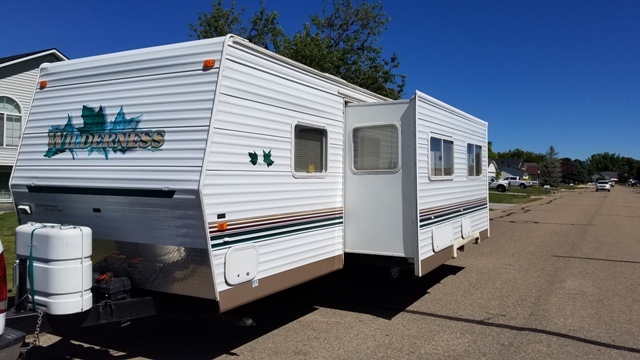 Trailers, RV, Tractor, Tools, Building Supplies & Household - Live Auction! 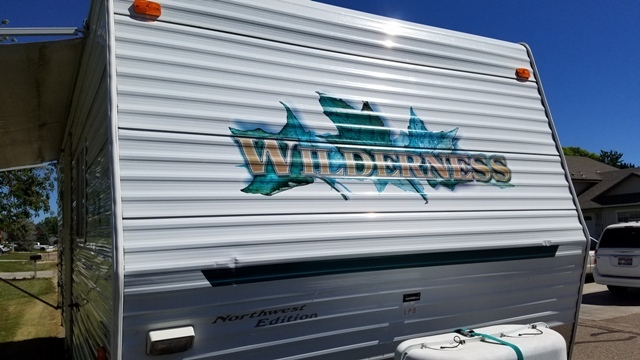 RV: 2003 27’ Fleetwood Wilderness Bumper Pull - Excellent Condition! w/13’ Slide out. VEHICLES/MOTORCYCLE/ATV: 1970 Honda 90, 2008 Baja 250 2x4 ATV, 1995 Geo Tracker LSi, 126K Miles, Good Cond. TRACTORS: Belarus 250AS – Very Good Condition, (2) Allis Chalmers CA’s Ready to Restore. 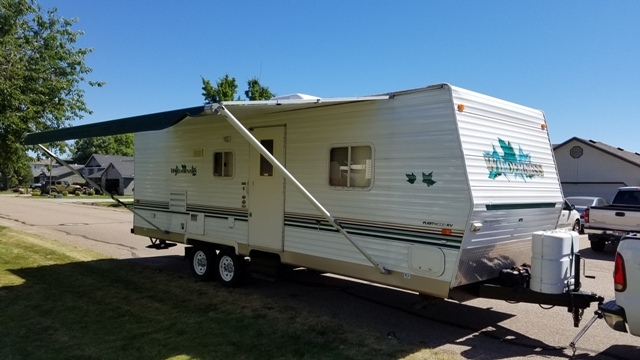 HYDRAULIC DUMP TRAILER/TRAILERS: 2007 Snake River 10’ Hydraulic Dump w/26” Sides, 8’ Single Axle Yard/Garden Trailer w/Ramp - Like New, Flatbed w/5H Air Compressor & Tank. TRACTOR ATTACHMENTS/EQUIPMENT: Badger Backhoe Attachment, King Kutter 4’ Box Blade/Ripper, 6’ Blade, Howard Rotavator 500B, 3 Pt. Deck Mower, 3-Row Corrugator, Ditcher, Garden Tractor-Project. TOOLS: Troybilt Riding Mower 18HP Kohler Engine, ATV 30 Gal. Spray Tank, Cement Mixer, Like New 9HP 8750 Watt Vanguard Generator, Electric Snow Blower, 2HP 8 Gal. Compressor, Craftsman Tool Box & Tool Chest, Miller Thunderbolt 225 Welder, Welding Table w/Vise, Grinder on Stand, Acetylene Welder, 12T Press, Jack Stands, 3T Floor Jack, Hydraulic ATV Lift, Car Ramps, Cutoff Saw, Makita Chop Saw, Drill Press, Coleman Pressure Washer, Mark I 10” Table Saw, 1/4” Wood Band Saw, Shop Vac’s, Cub Cadet Brush Cutter, Power/Hand Tools, Worx Leaf Blower, Werner 8’ Ladder, Engine Stand, Tile Saw, Parts Washer, Tote Mig 2115 Welder, Echo Chain Saw, Room of Building Supplies. BOAT: 12’ Aluminum Boat w/Trailer, Johnson 5.5HP Outboard Motor. SPORTING: (2) Camp Stoves. HOUSEHOLD: Christmas Décor, Lighted Christmas Tree. & Much More!